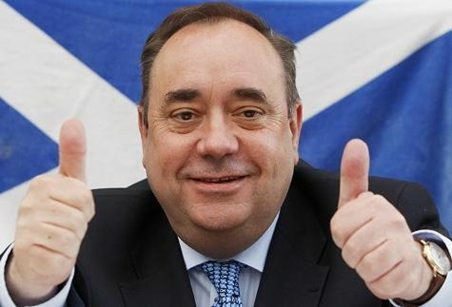 Salmond doesn’t take ‘No’ for an answer. In other news, compromising pictures of Great British Bake Off judge Mary Berry have appeared on the web after rumours that her iCloud account has been hacked. Previous Investigation launched into all cases of child abuse from 16th Century onwards. Next Is ‘Boyhood’ just another concept?